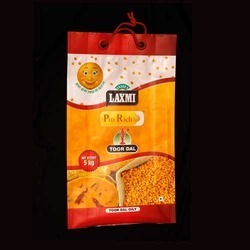 Our product range includes a wide range of six side seal pouches, seeds laminated printed pouch, rectangular seeds packaging pouch, seed packaging pouch, seeds packaging stand up pouch and printed seed packaging pouch. As per the requirements of our clients, we are offering a supreme quality Six Side Seal Pouches. These seal pouches are manufactured by our workforce using high-grade material and advanced techniques in accordance with the quality standards. Also, our seal pouches undergo various tests by quality controllers to ensure its flawlessness. Customers can avail these seal pouches from us in various sizes. We offer Six Side Sealed Pouches which are suitable for packing Photo Sensitive Toner. Strongly committed to quality, our range of products is fabricated from fine quality material that imparts required durability and strength to the pouches. 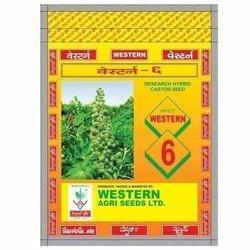 The array of six sides sealed pouches can be availed in multi-colored printings. Further, it can be customized to suit the exact requirement of the customer. 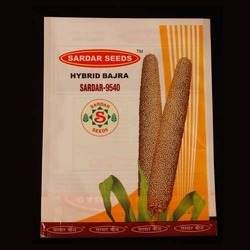 Our dexterous professionals assist us to manufacture and supply our clients supreme quality Seeds Laminated Printed Pouch. 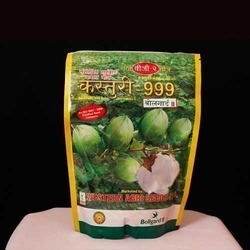 Offered printed pouches are provided in numerous sizes as per the market needs. These printed pouches are manufactured utilizing contemporary machines and prime grade material. Additionally, the entire range of printed pouches is checked upon a series of parameters for supplying a flawless range. 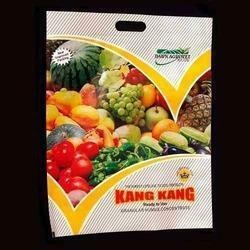 With our years of experience and knowledge, we are engaged in offering Rectangular Seeds Packaging Pouch. 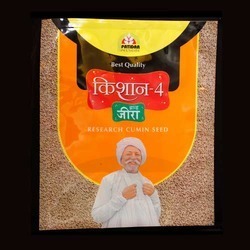 With huge knowledge of the respected industry, we are engaged in offering superior quality Seed Packaging Pouch. Our offered pouches are checked at our end so as to deliver a flawless range. These pouches can also be customized by our workforce as per the market need. Offered pouches are manufactured by using quality approved material and advanced techniques. Understanding the value of scissor cut pouches for the reusable purpose. We are offering well-fabricated scissor cut pouches that are suitable for food & dry spices packaging. This scissor cut pouches can withstand high and low temperatures, ensuring safe storage of the item. 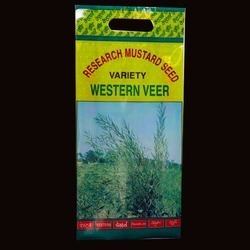 Pioneers in the industry, we are offering an excellent range of Seeds Packaging Stand Up Pouch. These pouches are manufactured by our workforce using high-grade material and advanced techniques in accordance with the quality standards. Also, our pouches undergo various tests by quality controllers to assure its flawlessness. Customers can avail these pouches from us in various sizes.